Well, hello you marvellous beings! 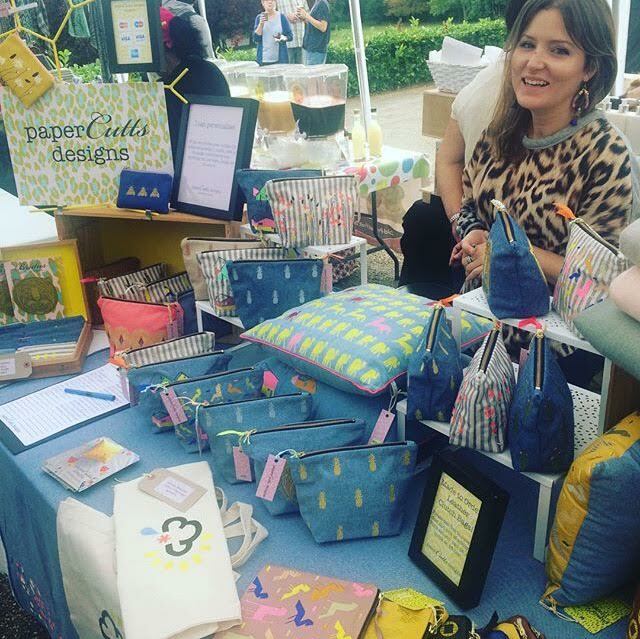 It’s Gemma from paperCutts designs here, and this year's London Local Christmas Market is being held in my backyard…Tooting! Huzzah! I have lived in Tooting for nearly 12 years (can you believe it?!) and whilst it has started to up and come (check out Lonely Planet’s world’s coolest neighbourhoods to visit right now) it hasn’t lost any of it’s amazing multiculturalism, hidden gems, and general lovely scruffiness! Tooting Market and its neighbouring Broadway Market, have some of the best pop up restaurants going. There is Plot (small plates of joy using British produce), Koi Ramen (delicious bowls of ramen and noodles – definitely get the soy pickled egg with your noodles when you order!) and excellent drinking establishments. Check out Graveney Gin – handcrafted gin made in Tooting (served in a gorgeous copper tankard with a slice of pink grapefruit) and Craft Beer – a whole mixture of craft beers from breweries large and small. Plot restaurant is famous for its locally sourced ingredients and small plates. Craft Tooting is definitely worthwhile if you're into interesting beers! Graveny Gin, where you can sip on delicious, organic gin cocktails. If curry is your thing, Tooting has one of the best ‘curry corridors’ in the country, my current favourite for paneer tikka masala is Mirch Masala, but there are so many to choose from it tends to change each week, and they are all great for a post shopping feast! Just up the road from the Tooting Tram & Social, where the Christmas Market is being held, is the one of the best Art Deco cinema buildings of the 1930s. First opened in 1931, it has seen performances from Frank Sinatra, The Rolling Stones and the Beatles. It is now a Gala Bingo (bring your special stamping pens) but as the building is listed, it still retains its immense gorgeousness – make sure you have a little peer in at its sumptuous glory when you wander past on your way to see us at the market. 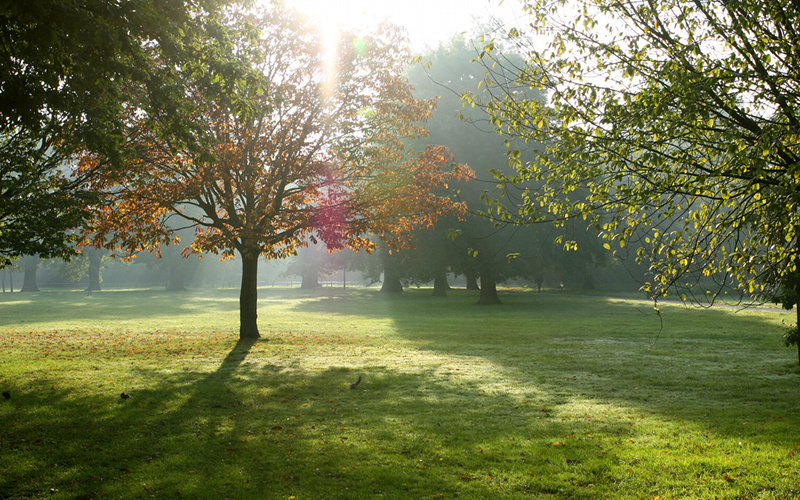 The beautiful Tooting Bec Common. And a short(ish) mooch up the hill, will take you to the wonderful Tooting Common. The common is perfect for a frosty winter walk with a hot chocolate, and if you are feeling really brave, you can swim all year round in the gorgeous wonder that is Tooting Lido, although I would recommend a wetsuit or three! You do need to be a member of the South London Swimming Club to swim in the winter season. Are you brave enough to swim in the Tooting Lido in winter? If you are, make sure to become a member of the SLSC to be allowed in! Tooting is such a fantastic place for food, drinks and general loveliness, We really hope you can make it down for the Etsy London Local Christmas Market. There will be over 40 designer/makers selling their beautiful work, and I would love it if you stopped by the paperCutts stand and said hello!